Don’t miss out! Sign-up for our email newsletter devoted to bringing you practical solutions for moms, local news, promotions, information on weekend events, exclusive giveaways and our popular holiday guides! 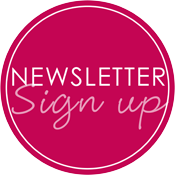 Receive a weekly email with the latest and greatest news from Baton Rouge Moms, Baton Rouge and beyond!